Apr 28, 2006 in "Star Wars Weekends"
LAKE BUENA VISTA, Fla. -- Once again, the power of the Force and the magic of Disney combine for Star Wars Weekends, a family-friendly fan-fest scheduled for four consecutive weekends in May and June at the Disney-MGM Studios theme park. The sci-fi fun kicks off May 19, 2006, and continues each Friday, Saturday and Sunday through June 11, 2006. 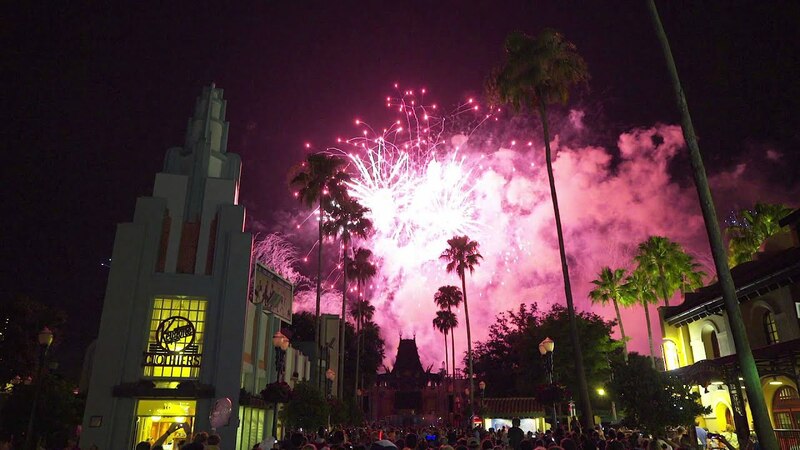 With the park's famous Star Tours thrill ride serving as the centerpiece of the celebration, the annual event fills the Disney-MGM Studios theme park with the largest gathering anywhere of heroes, heroines, droids and villains from the famous Star Wars films. Star Wars celebrities also take part in meet-and-greet sessions, star conversations and Hollywood-style motorcades each day of the event. New this year: actor Warwick Davis -- known to audiences as the Ewok scout "Wicket," as well as lead roles in the films "Willow" and "Leprechaun," and as Professor Flitwick in the popular "Harry Potter" motion pictures -- will play the new role of celebrity host each weekend of the festival. Davis portrayed Wicket the Ewok in "Return of the Jedi" on the silver screen, as well as two "Ewok" movies that aired on the ABC Television Network in the mid-1980s. 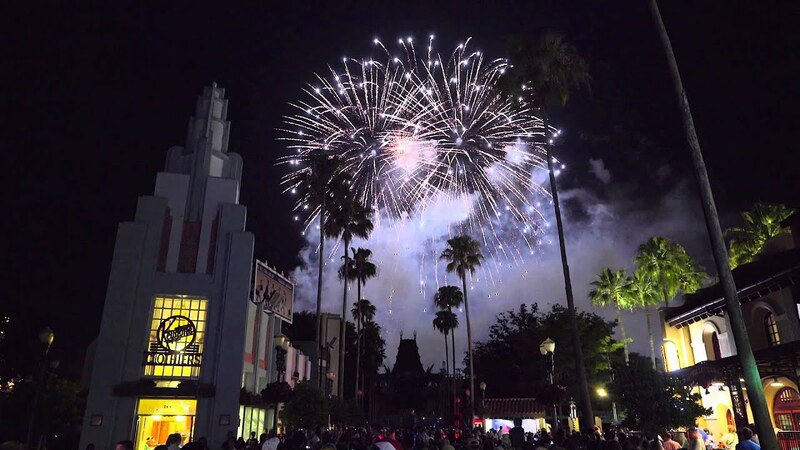 Throughout Star Wars Weekends guests never know which Star Wars character they'll find around the corner, whether it's the heroic Jedi Luke Skywalker, the sinister Greedo, the furry and lovable Chewbacca or evil Siths Darth Vader and Darth Maul. Jedi Mickey Mouse -- dressed in his very own Jedi robe -- has even been known to make meet-and-greet appearances during the festival. Meet-and-greets with more than 50 famous villains and heroes from all six Star Wars films bring guests face-to-face with their favorite characters. Another popular Star Wars Weekends event is Jedi Training Academy. Designed for young "Obi-Wanna-Bes" and presented on the Rebel Base Stage, it gives Jedi hopefuls the chance to perfect their moves with a lightsaber. Following instruction by a Jedi Master, young Padawans are challenged to test their newly acquired lightsaber skills against one of the evil Siths. Star Wars Legends -- Visiting Star Wars celebrities take part in a talk show-style conversation inside the theme park's ABC Theatre. Guests hear directly from the actors, actresses and creative minds that have brought the popular film series to life since Star Wars debuted in 1977. To Endor... and Back? -- Guests can take flight to the moon of Endor in Star Tours, an action-packed flight simulator that salutes the Star Wars series. Synchronizing a stunning film with the virtually limitless gyrations of the simulator, the attraction takes guests on a hair-raising, light-speed trip aboard a careening star speeder. The rookie droid pilot tries his best to get the ship back to port while dodging comets and Imperial Tie Fighters. Who Wants to be a Jedi? -- Special editions of the popular game show attraction "Who Wants To Be A Millionaire-Play It!" will be presented, with Star Wars-inspired questions and surprise appearances by film characters. The attraction's studio audience can join in the fun by answering trivia questions using keypads installed at their seats. Younger fans can also take part in the Padawan Mind Challenge, a trivia contest geared for children under age 12. One-of-a-Kind Collectibles -- Star Wars collectors will find a treasure trove of special-edition merchandise each weekend. Once again, Disney and Lucasfilm Ltd. have created event-exclusive Star Wars memorabilia -- from trading pins and commemorative posters to apparel, medallions and other limited-edition items -- that will be available in Tatooine Traders. The themed retail location is adjacent to the Ewok Village set at the Star Tours attraction. Star Wars Weekends will launch into orbit May 19, 2006, and will be held four consecutive weekends (Friday, Saturday and Sunday) through June 11, 2006.